Welcome to spring, It may not feel like it in many cases, especially in eastern Canada. 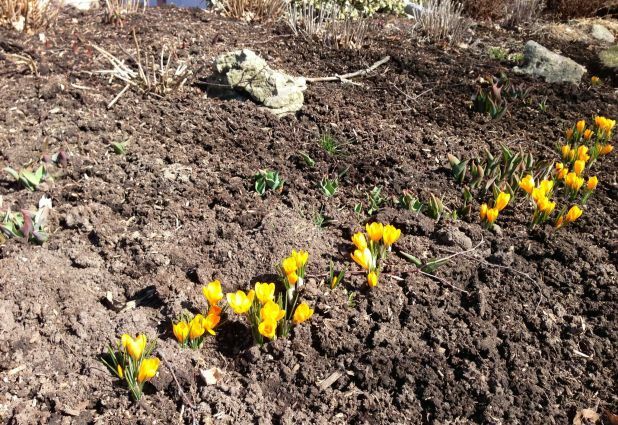 Spring is the season where great change takes place in our physical environment. Leadership is all about new growth and great change. The Top 10 Motivation Books of All Time | Inc.
P.S. Looking to create opportunity for you and your organization? Our Leadership Development and Executive Coaching helps to establish concrete goals for personal development for both you and your team. Connect with Jason Parks, National Director, Corporate Development at 1.877.256.2569 x 600 or jason.parks@careerjoy.com. P.P.S. Join me at IncentiveWorks on August 14 and 15 at the Toronto Metro Convention Centre. I will be sharing how to manage change and stress in your career. Get your passes and register online for free or pay $25 on-site.